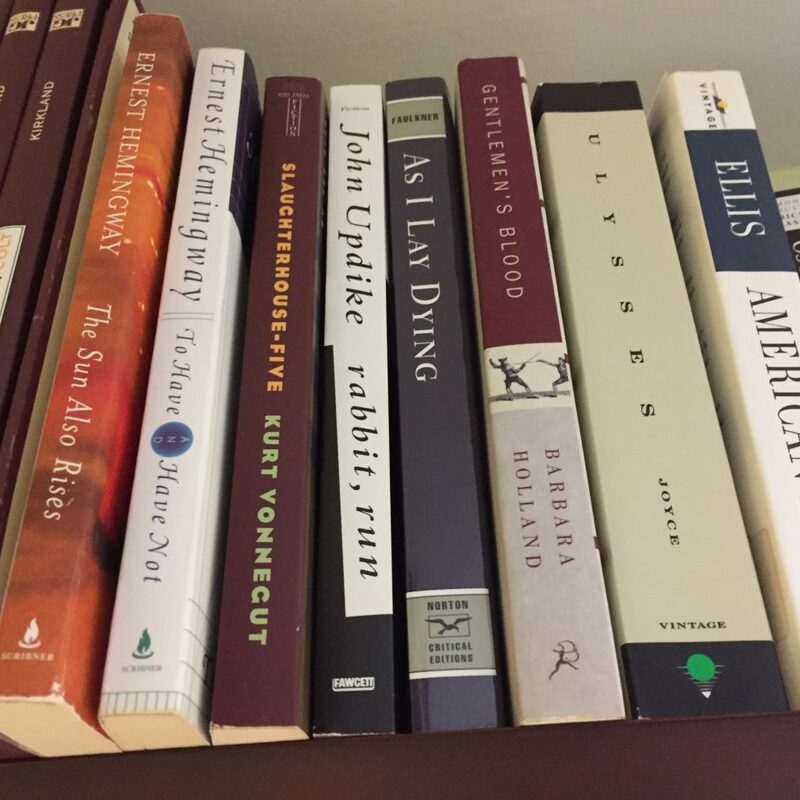 Jan 5th A reading list for men by men; A manly book shelf. 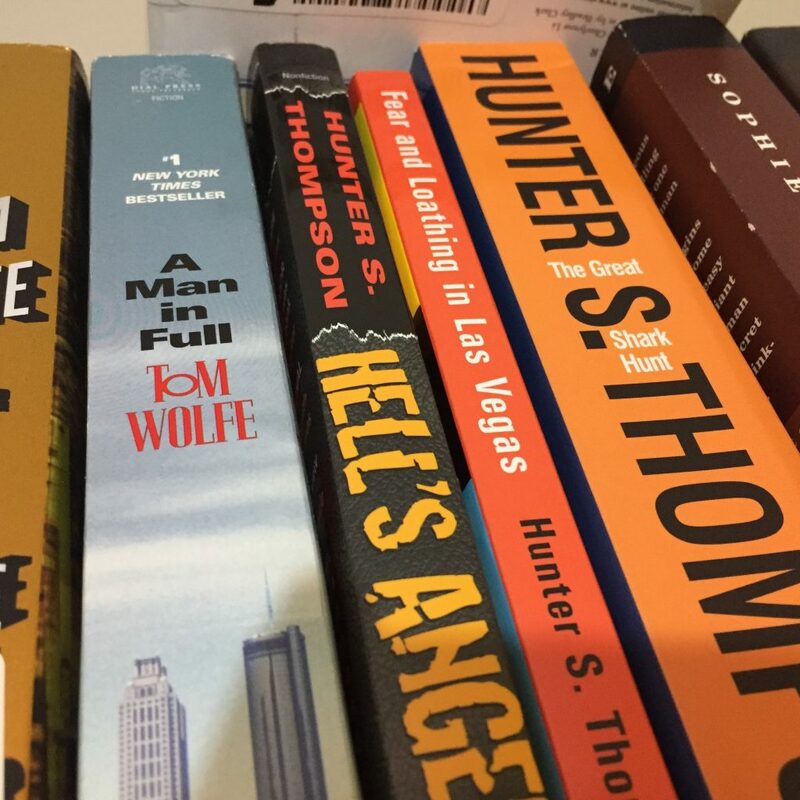 The best books for men. 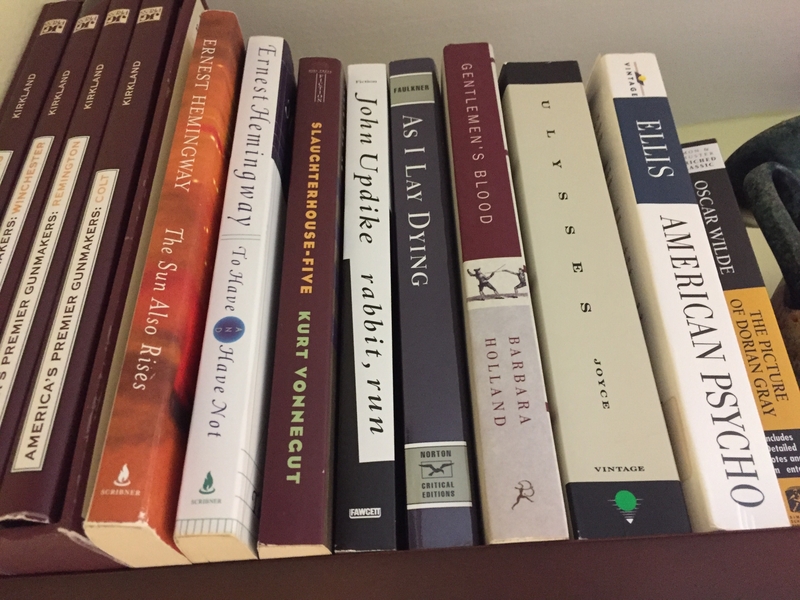 The women at my office have a book club, but their selections don’t usually interest me. I realize that one of the benefits of a book club is to read books you otherwise wouldn’t, but as in all things in life, I have limited time. I’d prefer to use that precious time to read books that really speak to me. I’ve tried to start a book club with some friends a few times, but its never worked out. I have joined a few online book clubs through goodreads, and have come across some great books that way. I’ve spent a lot of time choosing books based on recommendations of friends, family, my dad, and lists similar to this one put out by esquire, art of manliness, gear patrol, etc. These aren’t all testosterone-fueled thrillers (some are). There are a selection of books all men should read, and they just might change the way you think. Below are some of my all time favorites. The Right Stuff is the best book I’ve ever read. Its a non-fiction account of the Mercury 7, centering around the space race. Wolfe illustrates the mens’ incredible risks and spectacular achievements, while also describing a a frat house atmosphere in which the astronauts constantly tried to one up each other, played pranks, pulled cookies (read it to find out), street raced, etc. I can’t do the book justice in this brief review, but if you want to read about men who are the epitome of the manly American male who made this country the best in the world and beyond, this is a book for you. Despite being nonfiction, it has the feel of a work of fiction. Its very readable, and trust me, you’ll love it. Two Souls Indivisible is about the improbable rise of Colonel Fred Cherry, his plane getting shot down over Vietnam, and the bond between him and another soldier, a southern white forced into the same cell as Cherry, an african american, by the Vietnamese in an attempt to break both men. Colonel Cherry spent over seven years as a POW in Vietnam. The book is by James S. Hirsch, author of Hurricane. One of my favorite parts of the book, and a story I’ve heard several times in person, is when Colonel Cherry helped lock another plane’s landing gear into position with the wing of his fighter in midair. Thats just a small taste of the amazing things Colonel Cherry has done in his life. I just recently reread the book, and can’t recommend it enough. This book teaches you to dream, that goals can be achieved, and that nothing is stronger than strength of will. Colonel Cherry returned to the United States with honor, the only captive to provide no intelligence whatsoever (not even fake intelligence), under severe torture and duress. This book will inspire you. Elmore Leonard is the author behind the TV show Justified. I’ve read the Raylan books (which are good), but my favorite work of Leonard’s is his collection of western short stories. You can get through a story in a night or two, and there are a ton of them. If you’re inbetween books, or want a short read, this is a great go-to. This book, like the movie, is disturbing. What is even more disturbing is how you begin to identify with the protagonist, and how the way the book is written draws you into his psychopathic mind. This book is unique, but I still consider it one of the best books I’ve ever read. Its themes, though dated, are still very relevant today. I rowed in high school, but I still thought a book about rowing might not be particularly interesting. On my father’s recommendation, I read The Boys in the Boat just prior to the Rio Olympics. This book is not about rowing, though rowers will particularly enjoy it. This book is about the American experience, coming from nothing, working together, and achieving something great. Even if my description of this book didn’t entice you, click the link below, read some more about, and at least download a sample. Its a really spectacular read. I don’t really know how to describe a Man in Full. The amazon description also leaves something to be desired. 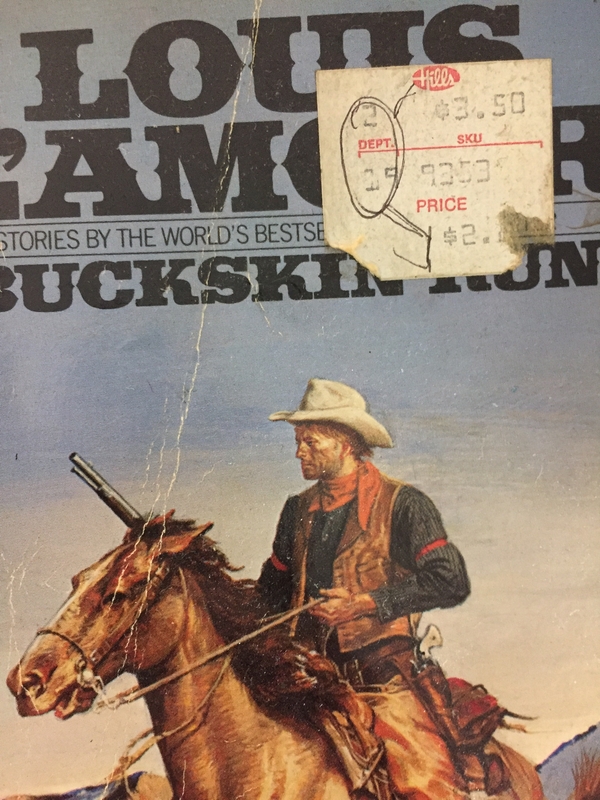 If you read the Right Stuff and like Tom Wofle, this you’ll probably also like this work of fiction. In Cold Blood is a novelization of a murder of a family. It starts with the backstory of the victims, the killers planning and carrying out the act, and then being on the lam, while the law tries to catch up, eventually resulting in capture, trial, and justice. If you’re interested in more about the plot, check out the amazon link above, or better yet, wikipedia. 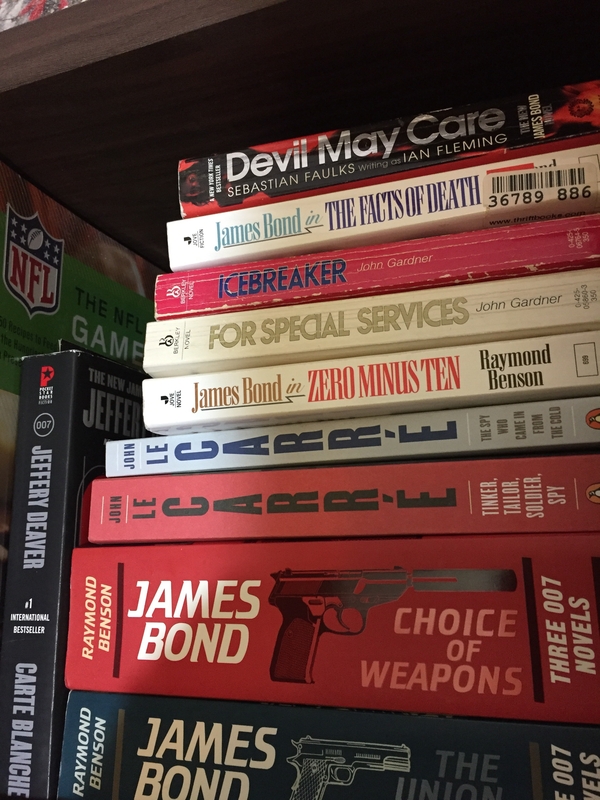 I found In Cold Blood to be an engaging page turner, and an enlightening insight into the psyches of stone cold killers. From the savagery of the acts, to the lack of remorse on the part of the killers, its a shocking look at what it takes (or perhaps what one must lack) in order to carry out such reprehensible actions. I highly recommend the book, as it was enjoyable to read, and of a subject matter to which I was not very familiar. When I was about halfway through the book, a friend of mine told me that a college girlfriend of his had written a thesis on the accuracy (or rather, inaccuracies) of In Cold Blood, which is credited with being the first (or at least the first highly successful) work of novelized non-fiction. Hemingway. Pamplona and bull fighting. Testing your meddle. This book belongs on the list and has it all. However, just about any Hemingway book would fit this list, and I recommend all that I’ve read. If you go on safari, you have to read The Green Hills of Africa. Another iconic author, especially in the context of manly books. The Rum Diary is Hunter S. Thompson’s first written novel to be published (though it was not published first). I think its also the most accessible of his novels. Its about a young man (Thompson wrote the book when he was 22), on a new job, struggling with the prospect of growing up. Its a great read in your 20s, and its the perfect vacation read for Puerto Rico. Doctor No. was Ian Fleming’s 6th book, but it turned into the first movie. Its classic James Bond. 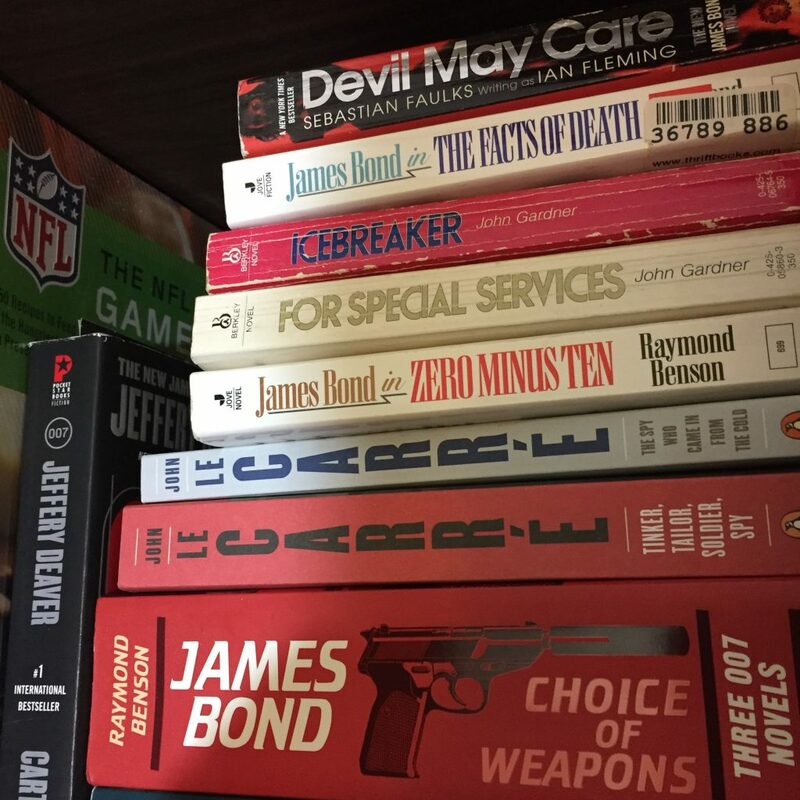 The books are grittier and you’ll really be able to see how great Sean Connery did portraying Bond, but now, how Daniel Craig is a throwback to the literary Bond. If you haven’t read the books, you’re in for a treat. 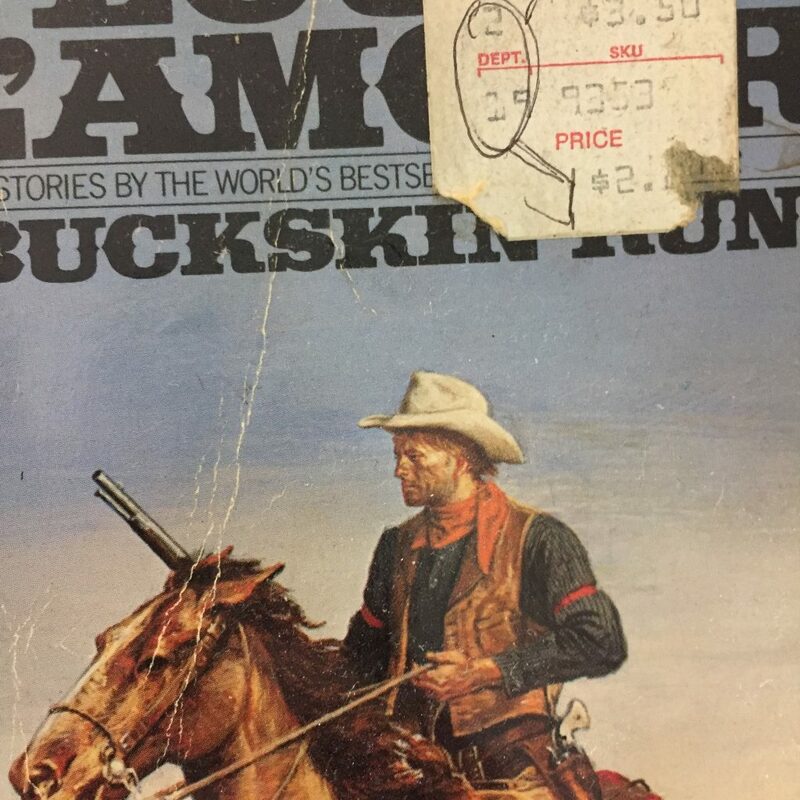 My papaw (grandfather for the uninitiated) always kept a .357 magnum and a Louis L’Amour paperback on his nightstand. Hondo is one of my favorites, as is The Quick and the Dead. If you like L’Amour, you’re in luck, because hes written plenty of novels. How about a modern western? 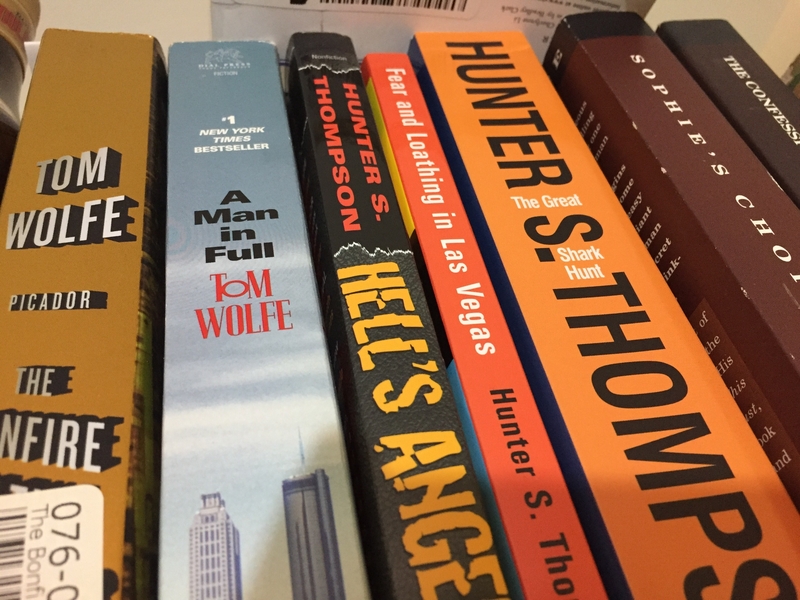 Walt Longmire now has a series on Netflix (pretty good), but I particularly enjoy the books. I’ve read a few, but so far, the first book was the best. If you’re a DMV local like me, here is a book from a local, set in your hometown. Its a mystery written by a DC street cop. Dude does not play by the rules. The protagonist even smokes cigars at Shelly’s, whats not to love. The history of bourbon, and everything you need to know to enjoy and discuss the finest of brown liquor. Cowdery is the authority. This is the only golf book I believe can help your swing. But don’t take my word for it, my handicap is awful. 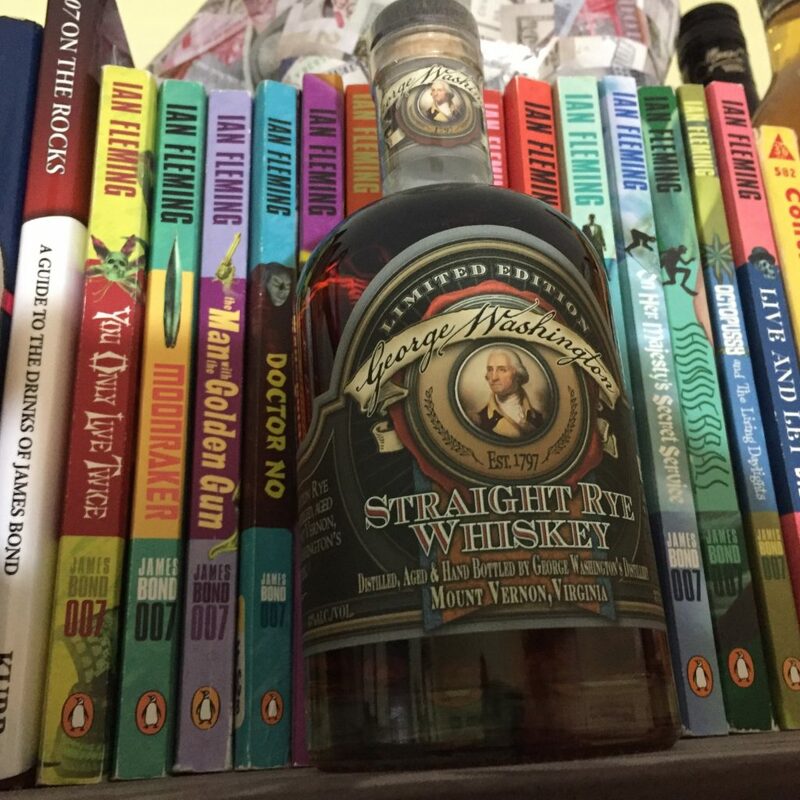 If you’re interested in the history of Rum, and/or Cuba, this book is for you. I read it before a trip to Cuba, which if you haven’t been, you should plan a trip now. While you’re at it, there is another Elmore Leonard book set in Cuba. This is the perfect Caribbean vacation book. 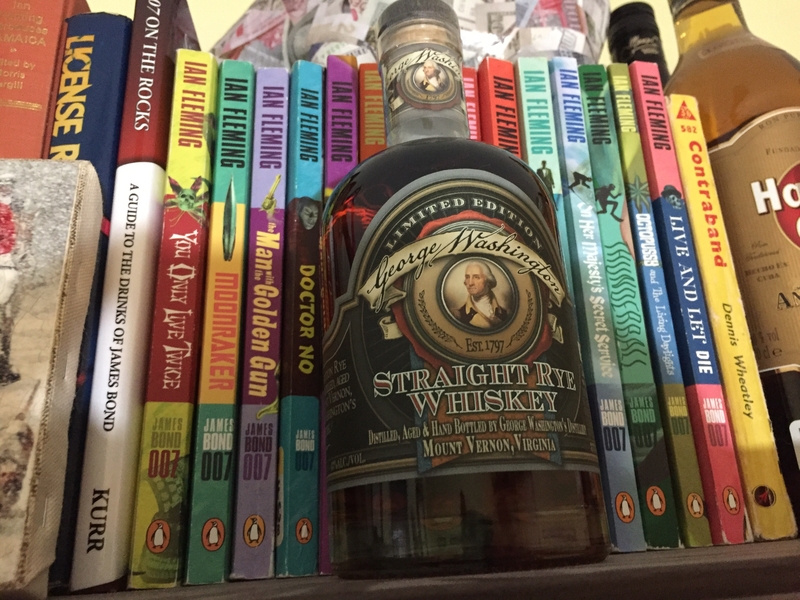 Its a great read, and easily paired with a cocktail. This book is about a very specific subject matter, but is incredibly informative. I highly recommend it if you like Mint Juleps, but you could also read my comprehensive post here. Even if you don’t like soccer, the world is global now, and its time to appreciate it. This is a great read before the world cup. Another great one is The Ball is Round. A Tale of Two Plantations is a very slow and dense read. I read it because I wanted to know more about slavery, a topic that is not taught very well in school. This book is a comparison of American and Caribbean slavery, and is very insightful. Its not comprehensive, but it will teach you many things you never learned in school. Particular attention is paid to Virginia and DC, which made it all the more interesting to me personally. I’ve started Rogue Heroes (25% through), and I already really like it. Its about the history of the SAS. The book is about misfits in the British military raiding German air bases in the African desert at night and changing nature of war by inventing modern combat.